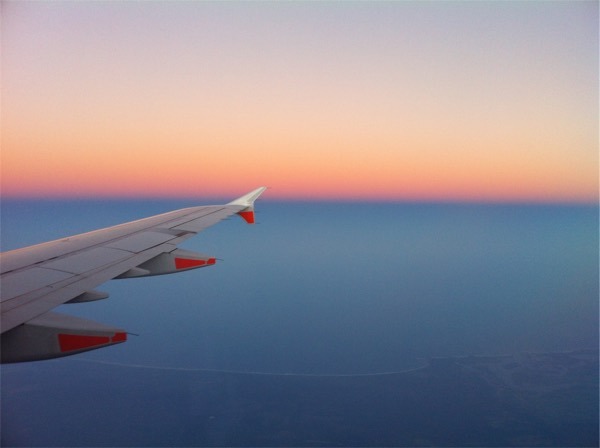 Be aware that unlike Qantas, you only have six months from the date of travel to claim. 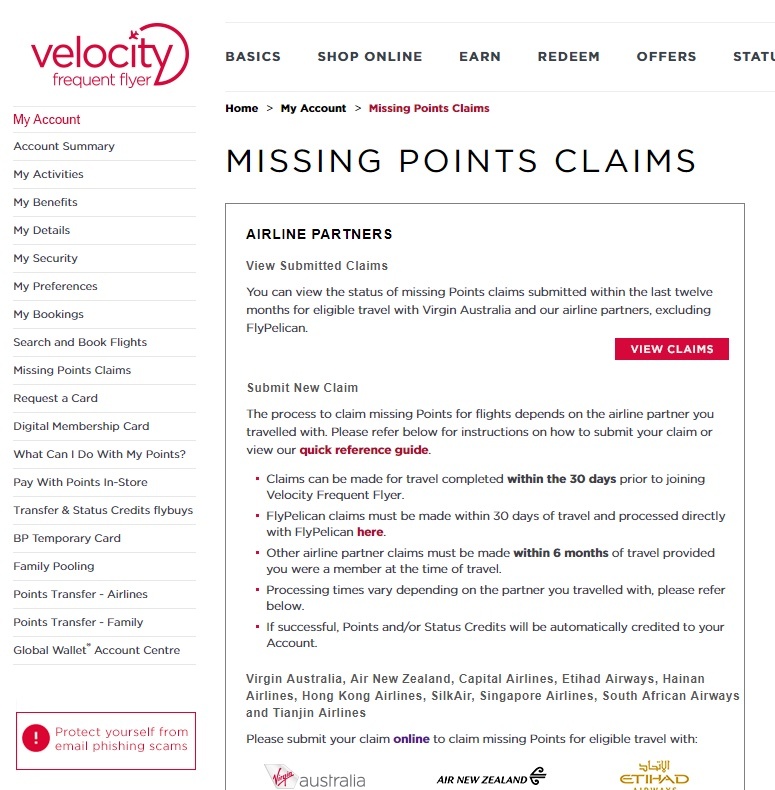 Retrospective claims for missing points from flights can take up to seven days to process for Virgin Australia flights or up to six weeks for partner airlines. As such, we recommend getting in touch no later than three months after your flight if points are missing. You can also access a handy flowchart that Velocity Frequent Flyer has put together. One benefit of KrisFlyer is that you can claim credit for Singapore Airlines or SilkAir flights taken up to six months before you joined the KrisFlyer program. You can claim for flights up to six months after the date of departure. 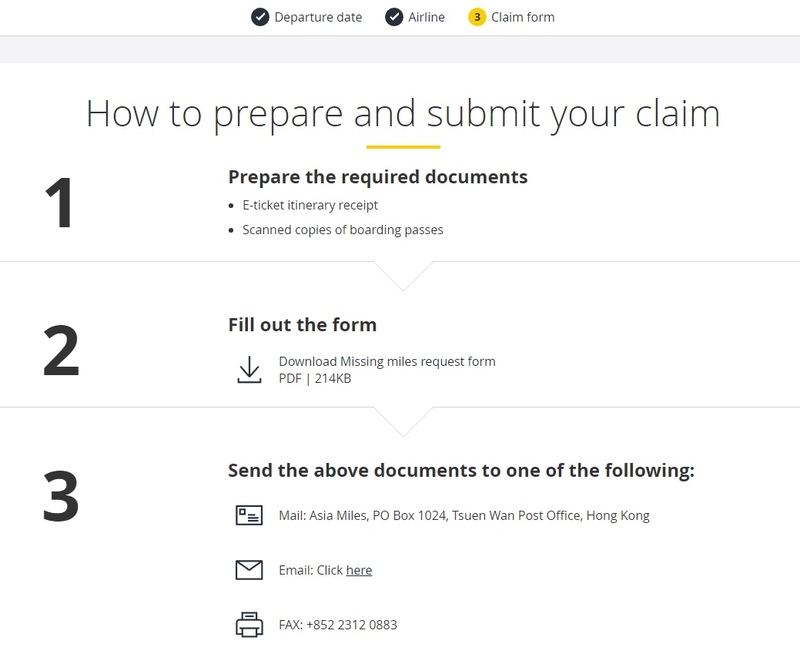 For travel on airlines other than Cathay Pacific and Cathay Dragon, you will be required to submit a scanned copy of your e-ticket itinerary receipt, boarding pass/es, and a missing miles request form. 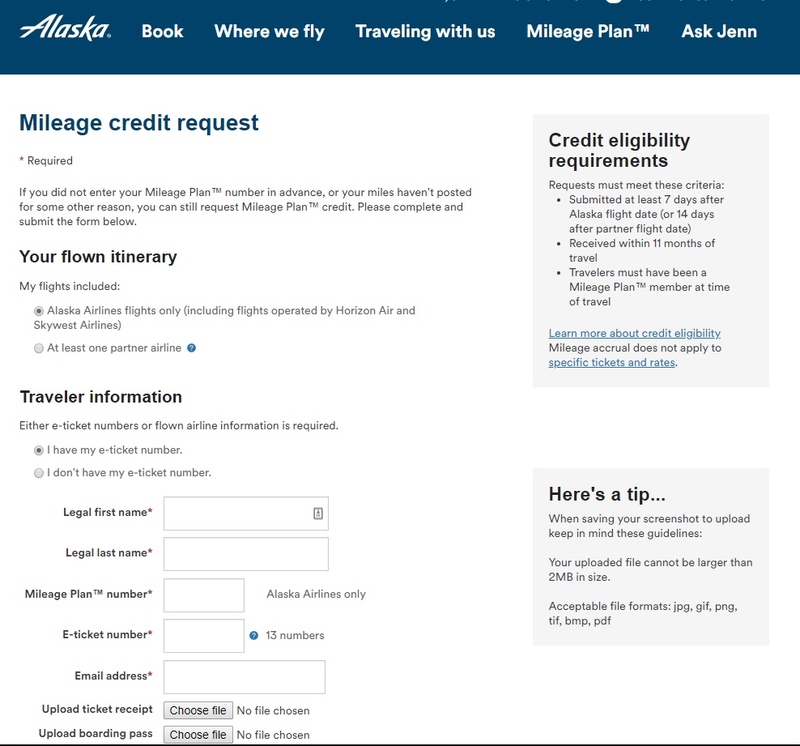 You can also claim for flights up to 30 days before the date you joined the program. Etihad’s partnership with Virgin Australia and the ability to ‘family pool’ points is making a popular program for travellers in Australia. 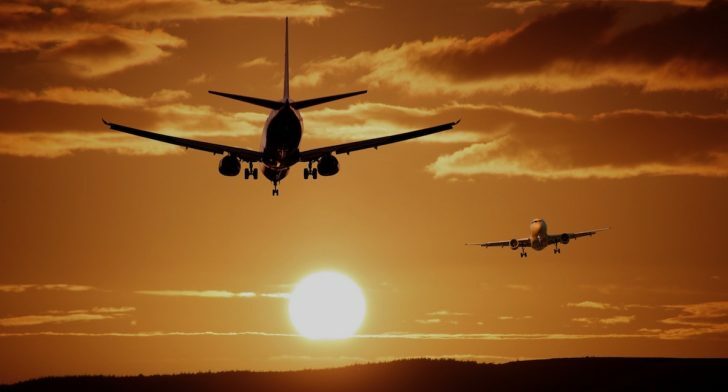 You can claim missing points from flights for up to six months after your date of departure but another advantage is the ability to claim points for flights taken up to three months before even joining. For Etihad flights taken after you joined the program, complete the online form under My Account when logged in to Etihad Guest. For partner airlines as well as flights that were taken in the three months before joining, submit your boarding pass, Etihad Guest details, e-Ticket number and booking reference/PNR to [email protected]. I’m always chasing up points and status credits with Qantas and Jetstar especially as it can take up to 6 weeks for some to get through. The ones that are the most challenging our the Double Points or Double Status Credits offers (and the most rewarding). Qantas now sends emails confirming Registration (but not always) and in the past they never did. I took screen shots of my Registration, that stamps the date and time of purchase and has saved me a lot of hassle. Once proven the points and SC’s do come through but not without phone calls and supporting documentation. As you article says, keep everything.